Pavlova With Strawberries And Passionfruit Over White Background. Stock Photo, Picture And Royalty Free Image. Image 4090209. 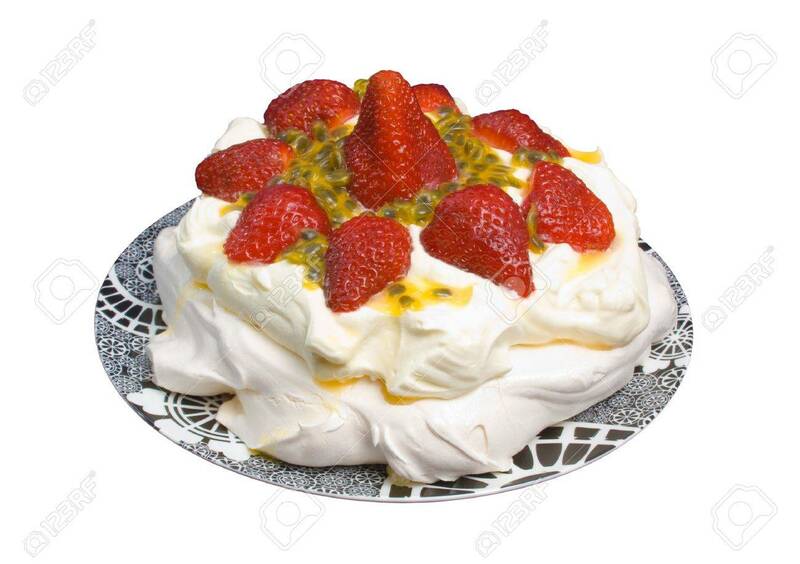 Stock Photo - Pavlova with strawberries and passionfruit over white background. Pavlova with strawberries and passionfruit over white background.